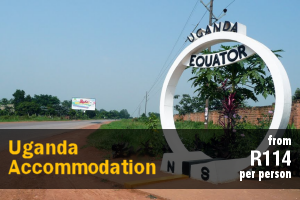 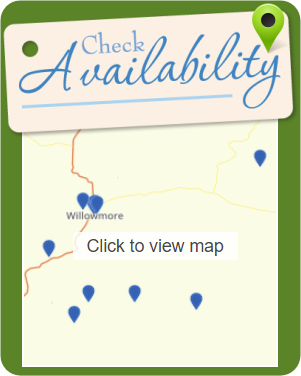 Budget Willowmore Accommodation – Browse Online For Your Family Holiday Accommodation in Willowmore. 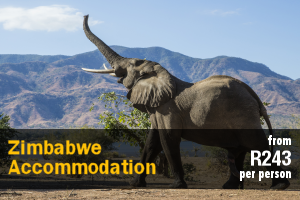 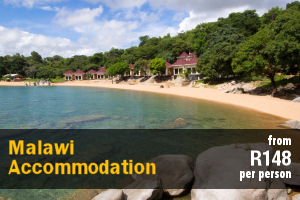 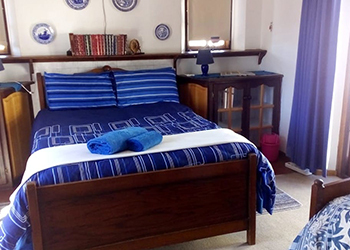 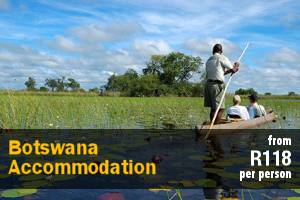 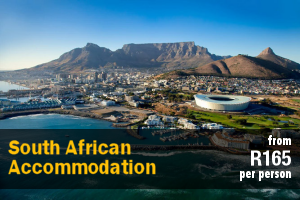 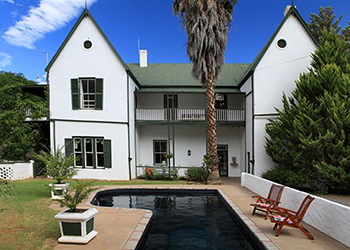 We Have Listings For Bed & Breakfast, Self Catering And Cheap Family Holiday Accommodation In Willowmore. 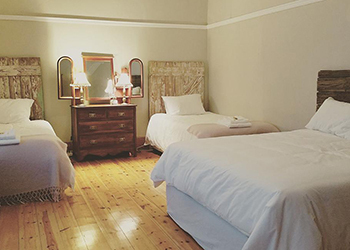 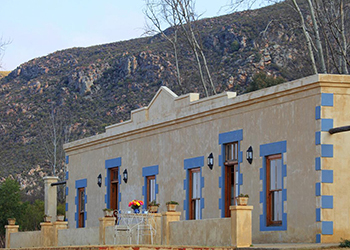 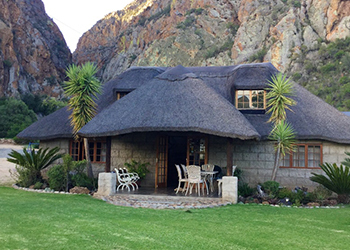 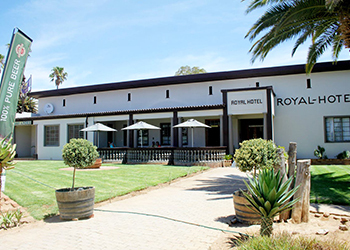 Villa d'Lockyer is a delightful lodge situated in Willowmore, conveniently located on the N9 between Graaff-Reinet and George in the heart of the Little Karoo. 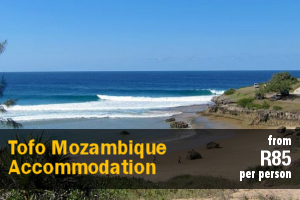 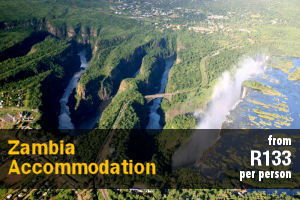 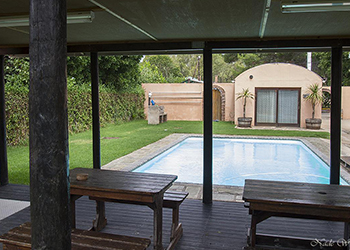 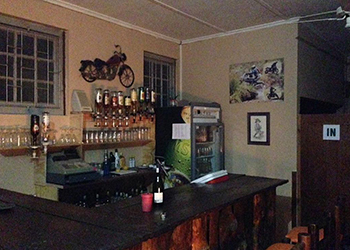 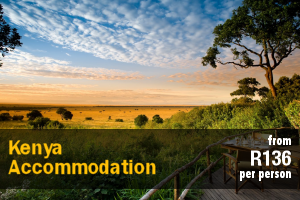 Jumper’s Place is known for it’s hospitality, and close proximity to adventure routes for the motorcycle and 4x4 enthusiasts, and offers comfortable backpackers accommodation in the town of Willowmore in the Eastern Cape.